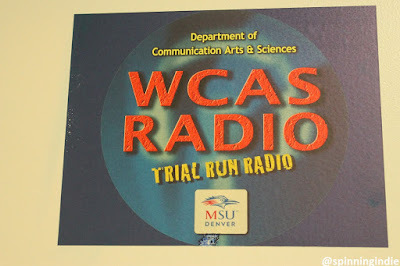 While visiting Denver in July, I had the opportunity to see two college radio stations at Metropolitan State University: student-run Met Radio (tour #106) and WCAS Radio, which is run by the Communication Arts & Sciences Department as a lab for broadcasting students. 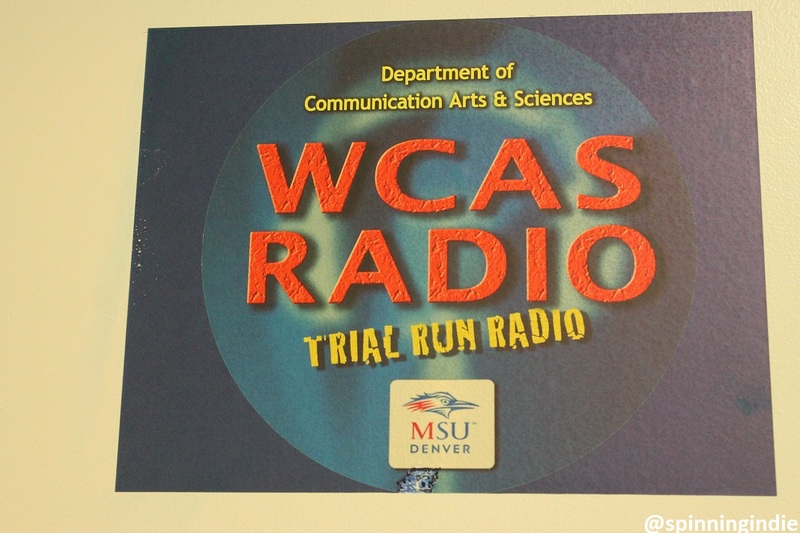 Run on automation during summer break, WCAS Radio has student-run shows during the school year, including music, talk and even radio drama. 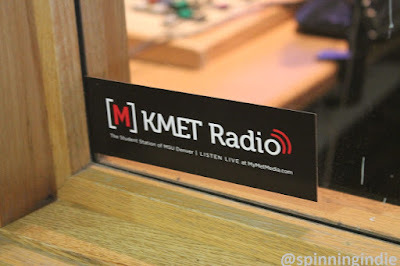 In addition to the current station, the department plans to launch a new sports-oriented unlicensed AM radio station during this academic year. 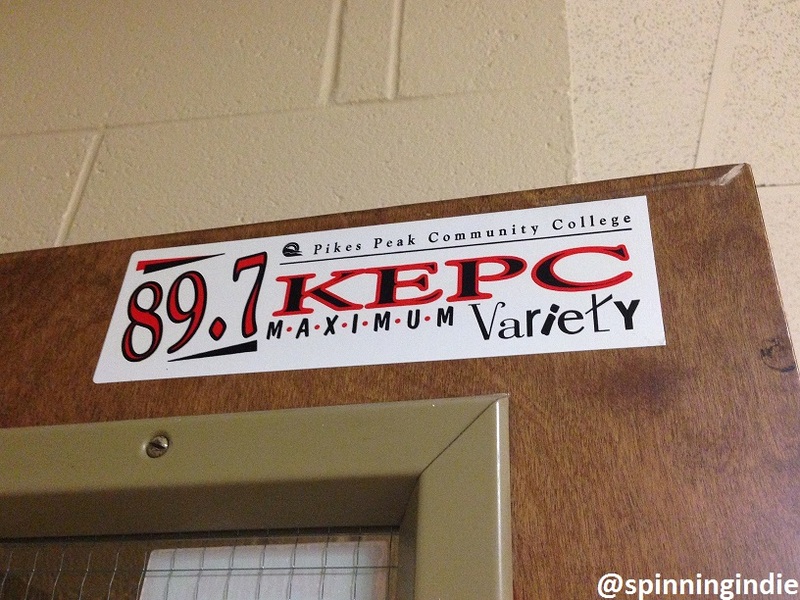 While in Colorado Springs this July, I stopped by Pikes Peak Community College's radio station KEPC 89.7 FM. 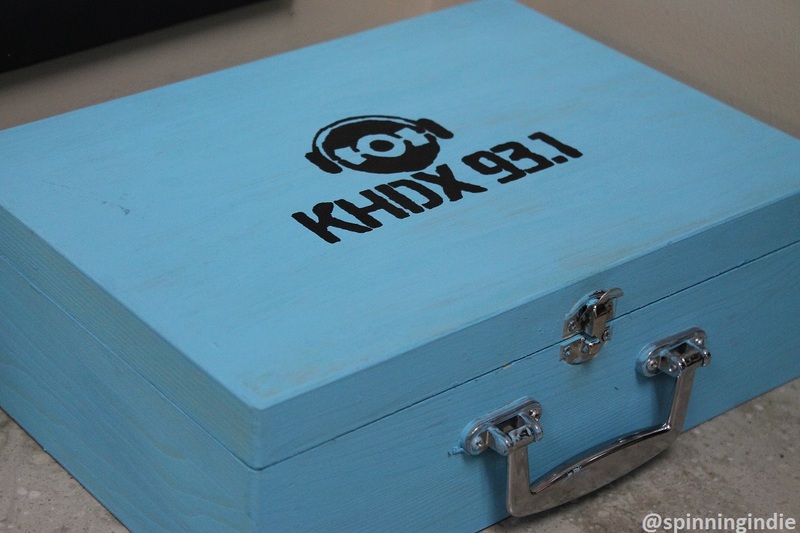 Focused on training students for careers in radio, the station airs an alternative music format. As students proceed through their coursework in the school's Radio & Television Program, they have opportunities to get on the air, with some hosting regular shows. Around since the 1970s, KEPC also had some historical artifacts at the station, including vintage carts, reel-to-reels and even some transcription discs. 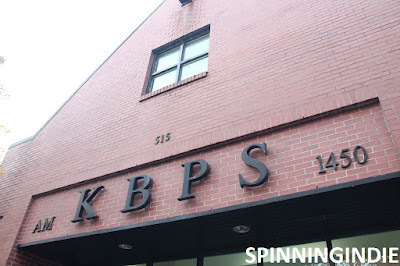 At the start of my summer (on June 1), I took a trip to see college radio station KBPK at Fullerton College. An on-air lab for Communications students at the Orange County-based community college; KBPK runs a format of mostly adult contemporary music. Students who come through the station aspire to jobs in radio eventually, with some going on to 4-year colleges and others heading straight to work after their time at KBPK. See my complete write-up on Radio Survivor. Although I had visited University of California, Irvine's college radio station KUCI-FM several times in the past for UC Radio Network conferences, it wasn't until June, 2016 that I took a dedicated tour of the station. This trip was particularly fun because I got to chat with General Manager Kevin Stockdale about his hopes for the station's 50th anniversary in 2019. It was a timely reminder that many of us should plan ahead for significant radio anniversaries. My summer was pretty busy as far as station tours go and it was really fun taking some road trips through Colorado. 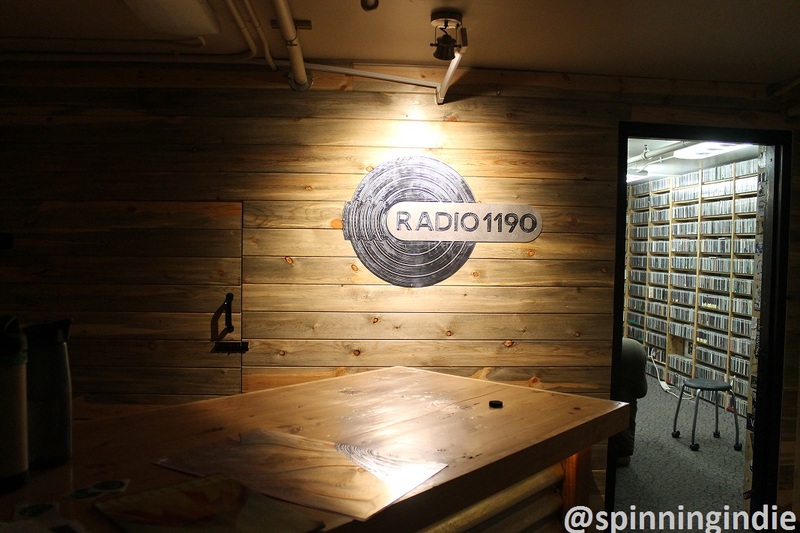 On July 12, 2016, I visited college radio station Radio 1190 (aka KVCU-AM) at University of Colorado, Boulder. Its basement home was jam-packed with records, flyer and sticker-covered walls. 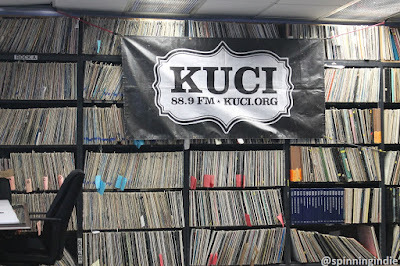 One of the few AM college radio stations that I've visited, KVCU was excitedly launching a new FM translator at the time of my visit. Read my full report on Radio Survivor and hear more about the visit on Radio Survivor Podcast #63. On July 12, 2016, I took a road trip from Denver north to Fort Collins in order to visit college radio station KCSU at Colorado State University. 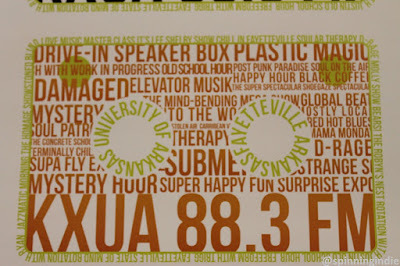 The powerful FM station dates back to the 1960s and is student-run. Its DJ cam is always on and the station has also dedicated resources to filming artists who perform at the station and on campus. My quest to visit college radio stations all over the country was great rationale for a road trip to Colorado Springs, Colorado. My first stop there was to Colorado College's student-run college radio station The SOCC. Pronounced "the sock," the streaming radio station was quiet for the summer, but General Manager Eboni Statham was happy to meet with me on a hot July morning in order to talk about the station and give me the grand tour. 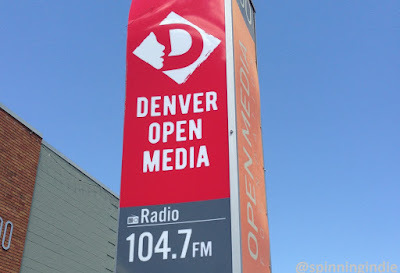 A few weeks ago, on July 7, 2016, I visited a brand new low power FM (LPFM) radio station in Denver, Colorado. KOMF-LP is a project of Open Media Foundation and is the result of the collaborative efforts of Denver Open Media and Denver Hackerspace. 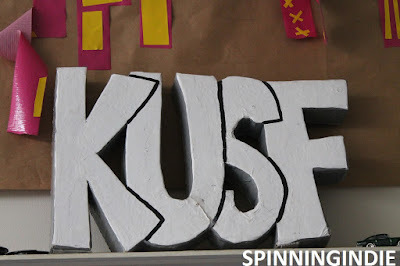 The two groups were initially competitors, but ended up working together to build the station, realizing that both organizations had important skills that were needed to create and run a radio station. See my full tour on Radio Survivor. I'm doing my best to visit radio stations all over the country and was happy to have my first Colorado field trip earlier this month. Met Radio, at Metropolitan State University of Denver, is an online-only student-run college radio station. 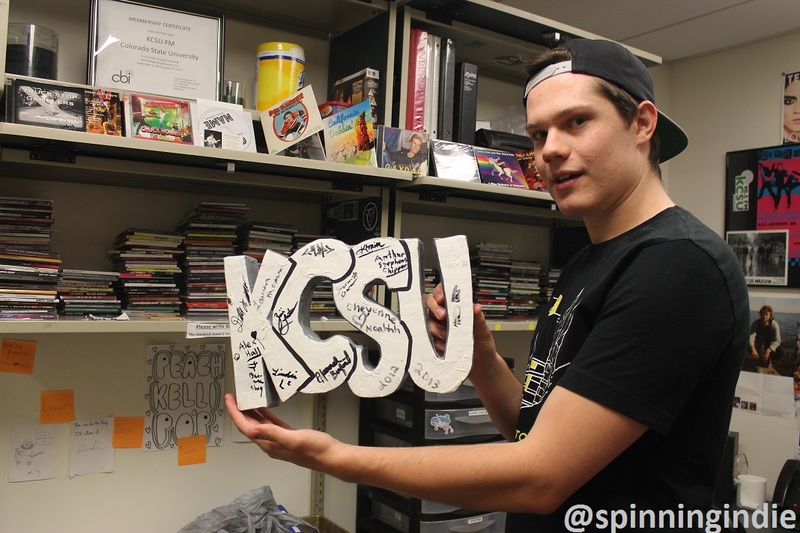 Part of a bigger student media group on campus, the station has passionate volunteers who host a variety of programs, including a marathon show last year that raised money for charity. 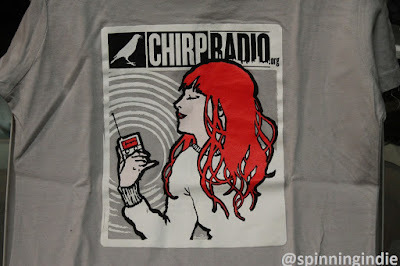 In April, I visited another soon-to-be low power FM (LPFM) community radio station: CHIRP Radio in Chicago. 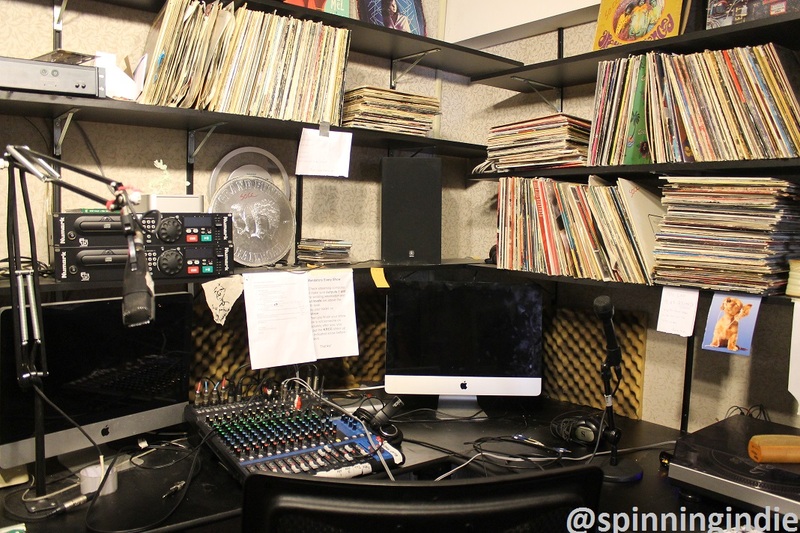 Already a long-time streaming radio station, CHIRP's staff and volunteers were instrumental in the grassroots movement for the Local Community Radio Act, so it's particularly gratifying that they are benefiting from their efforts. 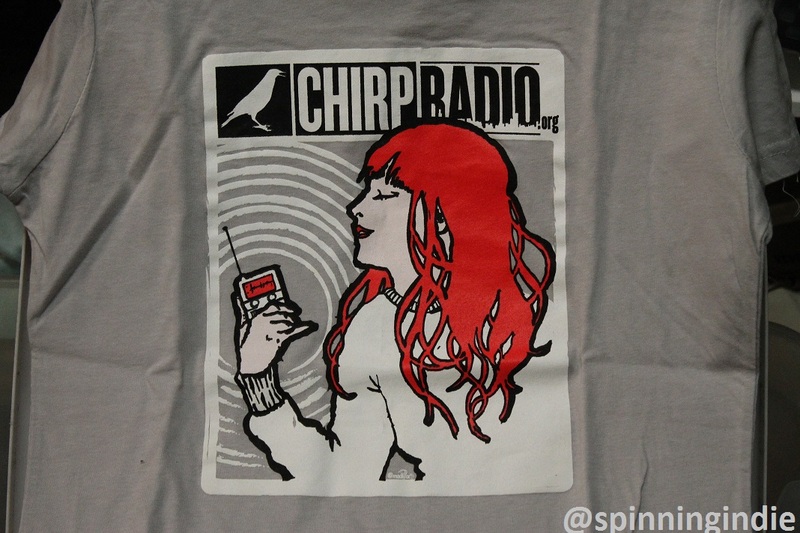 With an active volunteer staff, CHIRP is already a respected voice in the Chicago music community in particular. See my full report on Radio Survivor. 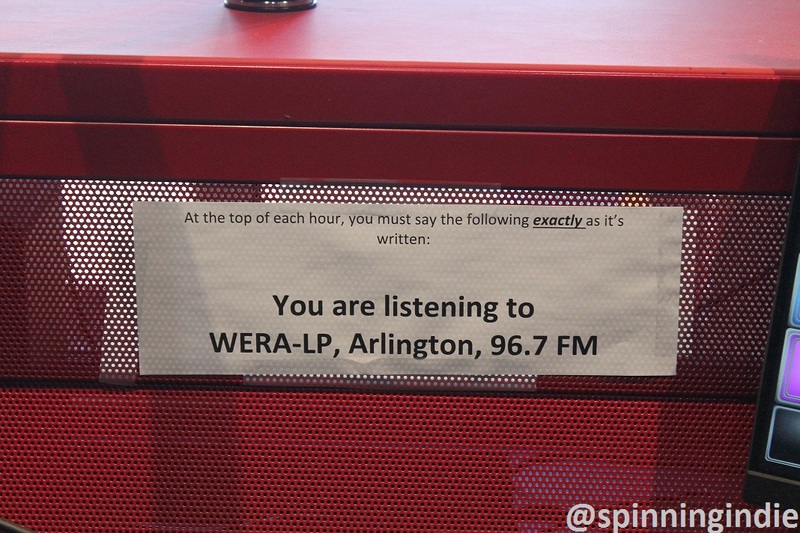 I wrapped up my east coast tour of radio stations on February 28, 2016, with a visit to Radio Arlington. 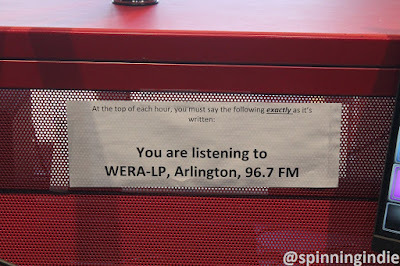 The brand new low power FM (LPFM) community radio station launched in Arlington, Virginia in December, 2015 with call letters WERA-LP. Although the station is new, it's part of Arlington Independent Media, a long-time membership-based media organization that runs a television station and offers media training. 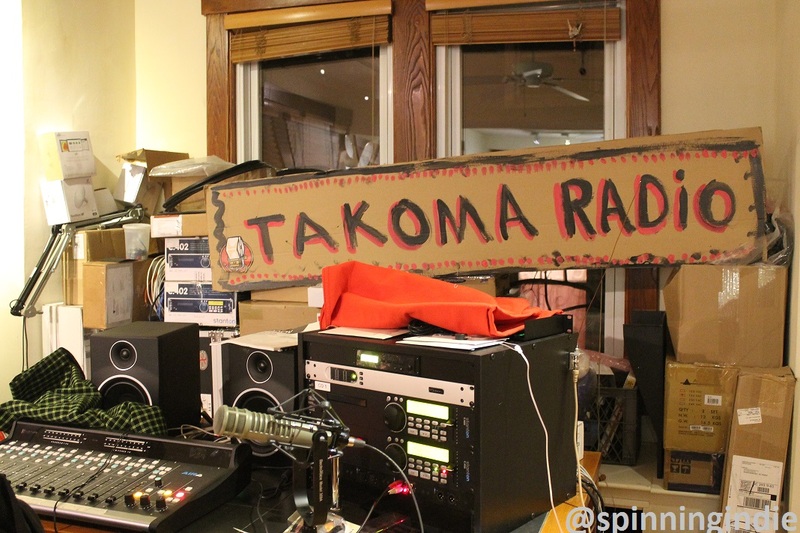 It's always fun to see a radio station before it launches and I got to do just that in February, peeking behind the scenes as Takoma Radio prepared for its foray into low power FM (LPFM) broadcasting. I met with founder Marika Partridge at her home and then we walked over to the location of the station's future studio in Takoma Park, Maryland. 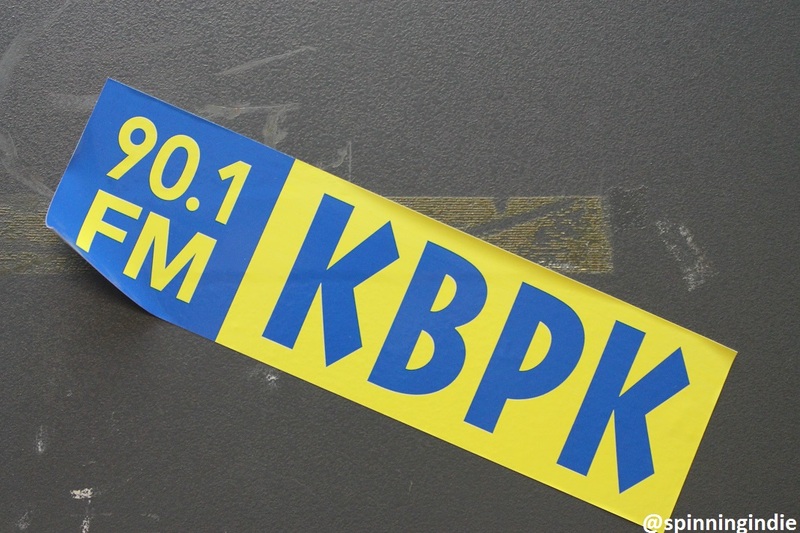 The LPFM community radio station will launch in a few short weeks, on July 16, 2016. See my full tour report on Radio Survivor. During my flurry of station visits in February, I stopped by Georgetown University's student-run college radio station WGTB. Now a streaming radio station, WGTB has an interesting history, including a more radical past, when it broadcast left-leaning ideas and music to the entire Washington, D.C. community over a powerful FM signal. 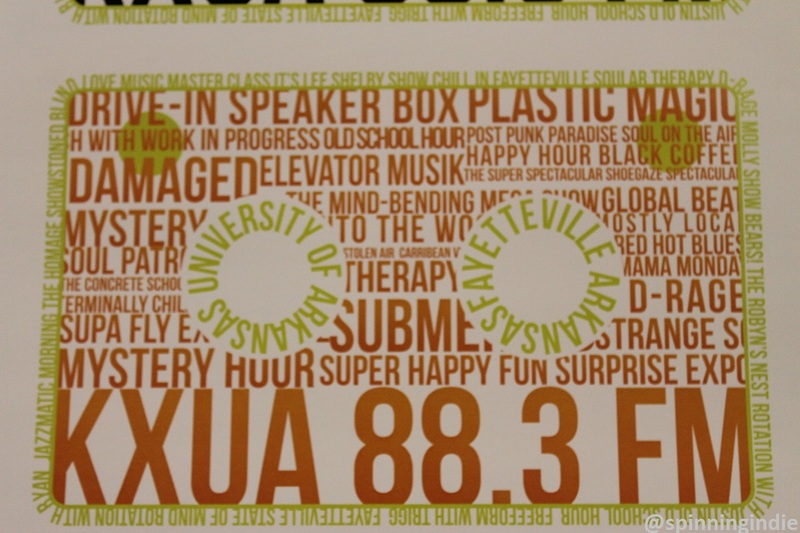 Although the station mainly serves the campus community today, it's an active part of Georgetown and has a large staff hosting shows, running events, blogging, and covering campus sports. 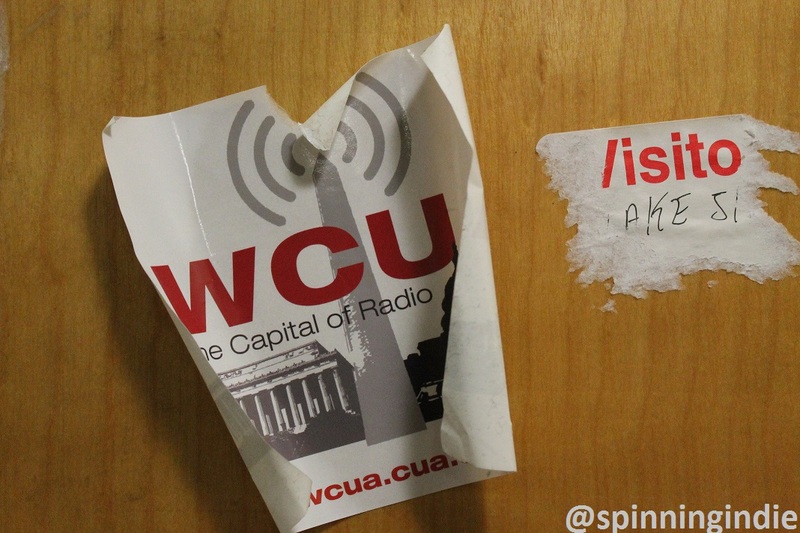 College radio has a long history at Catholic University of America in Washington, D.C., with the first station launching in the 1920s. Today, streaming radio station WCUA operates out of the basement of the music building, sharing space with the percussion department. The dimly-lit station home houses gems from WCUA's past and also is the hub for its current operations. See my full written report on Radio Survivor. I also discuss my visit to WCUA on the Radio Survivor Podcast, episode #50. It's hard to believe that I've now written up 100 radio station tours and I can't think of a more fitting station for that milestone visit than Princeton University's WPRB. My February, 2016 tour also included a stop at the station's history exhibit, which was held in honor of the 75th anniversary of student radio at Princeton. Read my full report on Radio Survivor and don't miss our special podcast episode devoted to this visit as well. 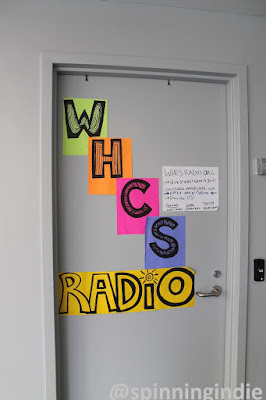 For my 99th radio station tour, I visited WHCS at Hunter College in New York City. I journeyed to the station on a Saturday morning in February (Feb. 20th to be exact) and was delighted to see not only the station as well as some fascinating historical tidbits. It may also be the only station that I've visited that has created its own Zombie video. Read my full report on Radio Survivor and also hear a bit more about my tour on Radio Survivor Podcast #47. And stay tuned for my 100th radio station tour, coming soon!!! 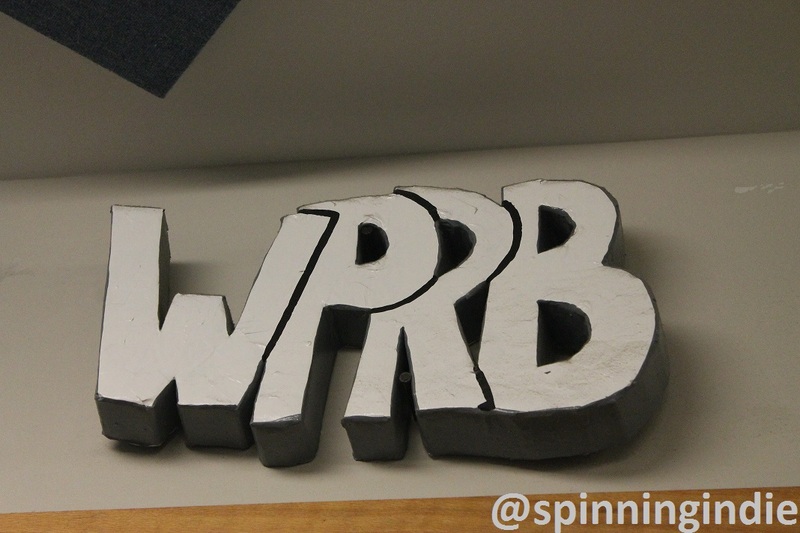 On February 18, I raced over to Brooklyn College in order to see its long-time radio station WBCR. Operating only on weekdays, the station can be heard both online and over a low power unlicensed AM signal. Although there was interest in creating a radio station on campus back in the 1940s (there were radio classes there during that era), evidence suggests that a radio station didn't launch until perhaps 1968. Head over to Radio Survivor to read my full report.